I LOVE awards, running them, presenting them and receiving them, and I’ve created a 3-part video training to convince you that as part of your marketing, entering your products or services into some kind of awards can be hugely beneficial towards building your personal brand. It’s not only about winning an award… whether you get the gong or not, it’s worth getting into the running. If you’re an author, a coach, or a therapist, you will probably have felt a bit daunted at one time because there are so many people offering the same message, or treatment or method – but there’s only one YOU, and your own story, your big why is part of your USP, it sets you apart – and entering and potentially winning an award could really help you stand out in the best possible way. 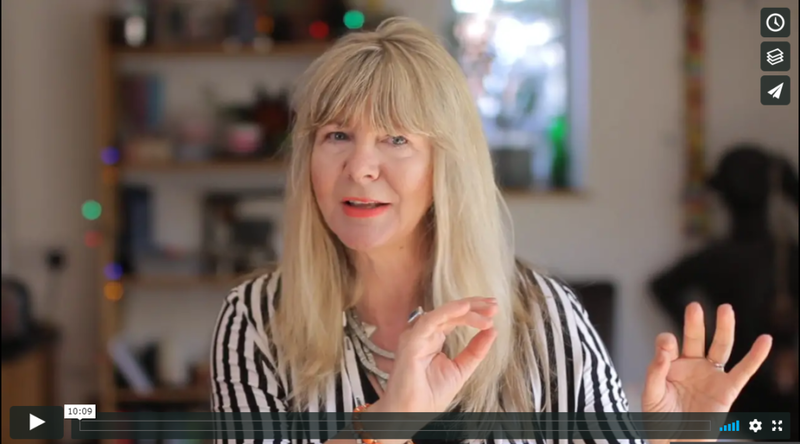 Part two of my video training shows you why entering an Awards programme can be hugely beneficial towards building your personal brand. In this final video I talk about the best ways of boosting your PR and getting more engagement when you are part of an Awards program. Enjoy! If you enter our 2019 Platinum Awards at premium MAX level this includes maximum exposure with a personal showcase blog, a showcase snapshot on UK Health Radio Show (200,000 unique listeners per month) and a personal video feature of your product presented by me and promoted via Janey Loves and UK Health Radio social networks with a combined reach of 100,000+ people AND you can have free PR included.